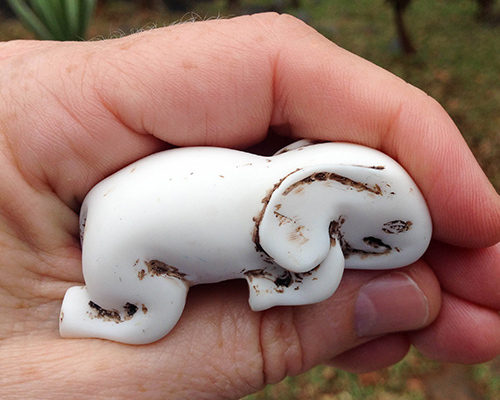 It was South African sculptor Andries Botha‘s wish, when he created the elephant totem or netsuke, that we take the elephant into our heart and literally hold it in our hand as a token of our partnership with the living earth. 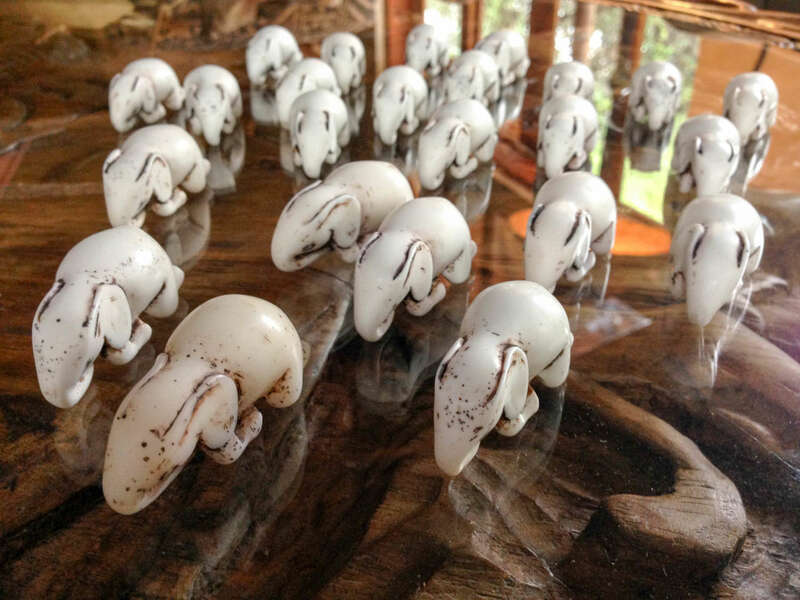 Wild Totems is a growing collection of beautiful items that serve creativity, livelihood creation and social enterprise. 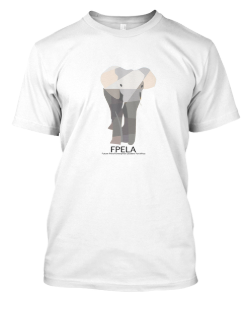 Our apparel has the coolest designs you will find on Planet Earth. 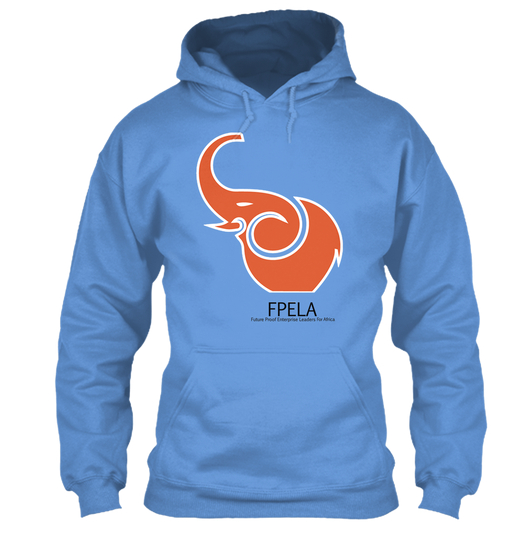 Choose from a range of t-shirts, long sleeved or short, and incredibly cosy hoodies in a variety of colours. Ships to Europe, Australia and the USA – for those in other countries please contact us directly to order.